An exciting new array of tech-forward health products makes MoMA Design Store your one-stop shop for getting in shape this season. This spring, MoMA Design Store has a brand-new selection of wellness must-haves that will put a spring in your step—and maybe even help you maintain your New Year’s resolution to get back in shape. From the gym to the playing field, here are three MoMA-approved designs to help you gear up this season. Focus on working up a sweat, not counting reps. 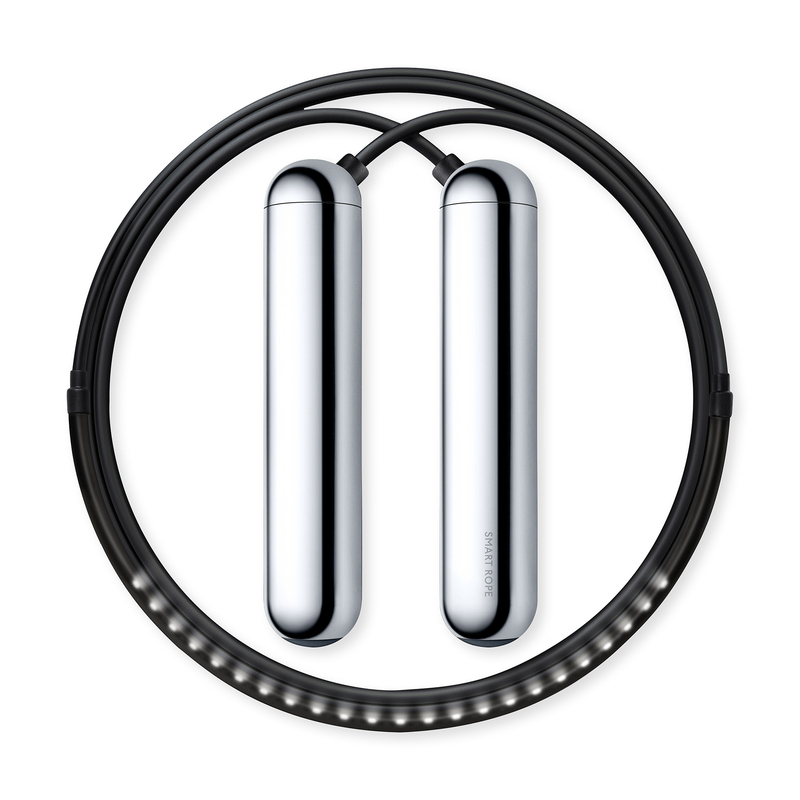 The Red Dot Award–winning Smart Jump Rope uses LEDs to display your jump count. Pair it with the Smart Gym app for interval training, fitness tracking, and goal monitoring. 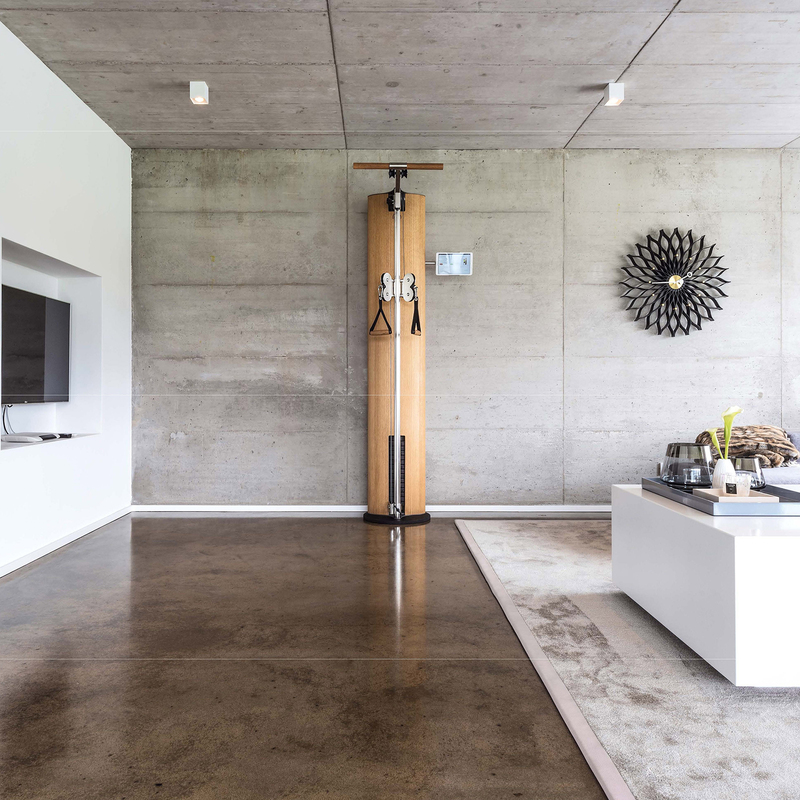 The SlimBeam Cable Machine provides all the function of a home gym in handsome sustainably harvested natural ash wood. Engineered in Germany, its 3:1 resistance cables offer a variety of workouts with 165 pounds of rubberized weight plates for a smooth, silent workout. 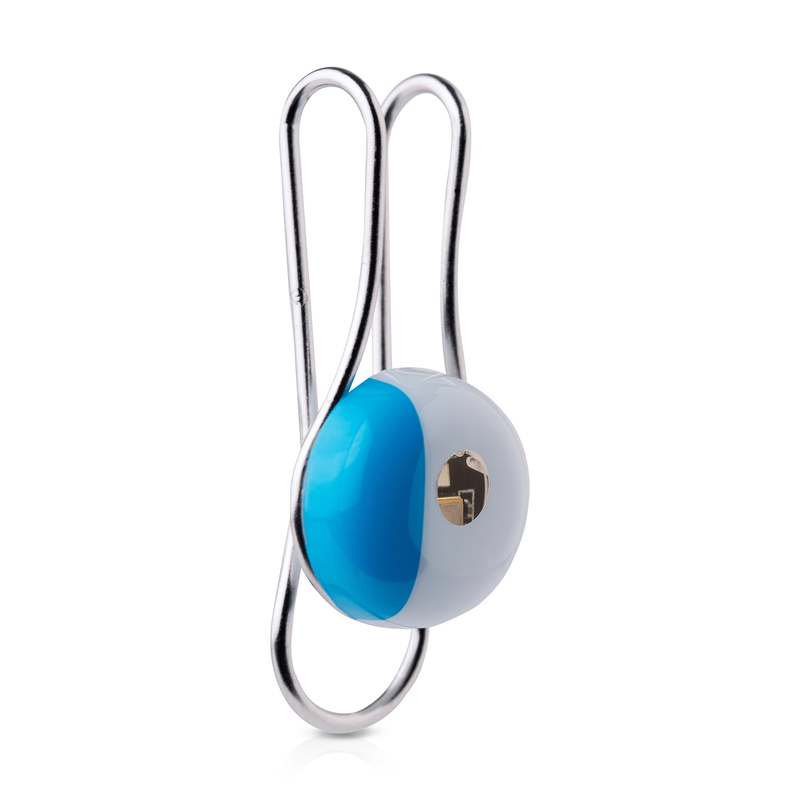 The latest wearable from smart tech pioneer Yves Béhar and French skincare brand La Roche-Posay measures just one-half-inch, but this clip-on monitors exposure to environmental factors that affect skin aging and sends data to a smartphone app to encourage healthier choices. MoMA Design Store, Soho, 81 Spring St. and Midtown, 44 W 53rd St.